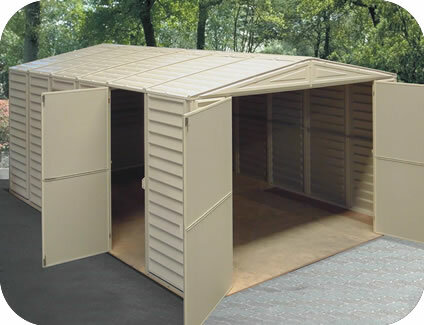 The DuraMax shed vent kit is a great way to get fresh air circulating in your shed. 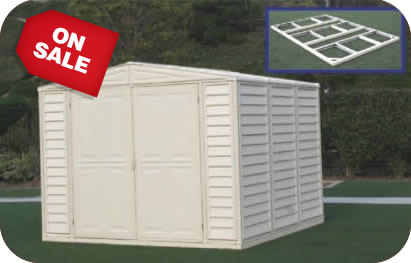 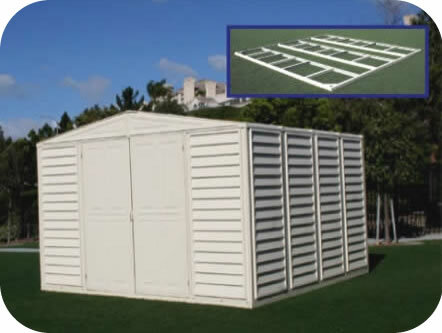 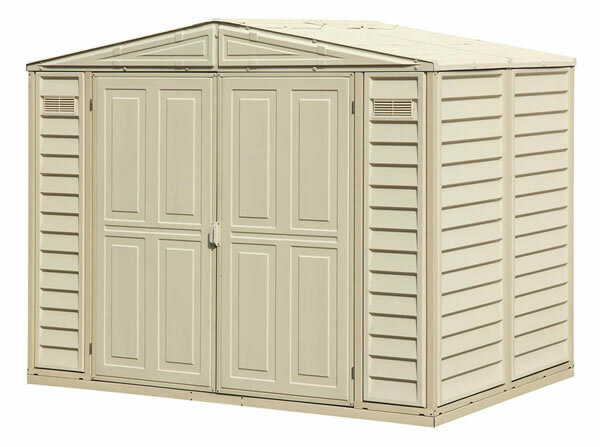 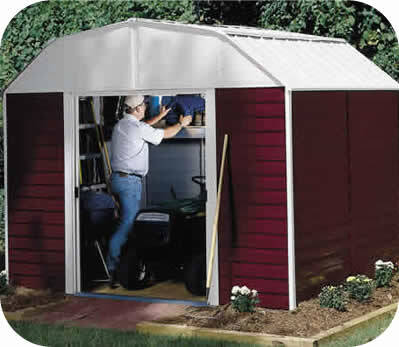 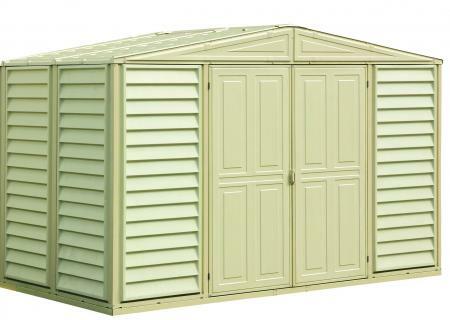 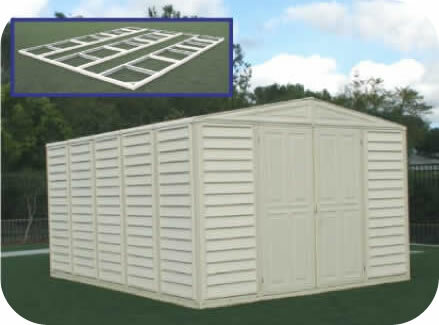 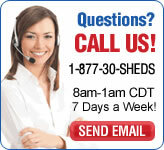 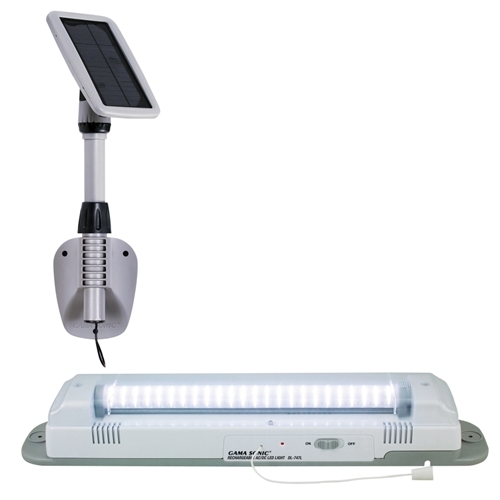 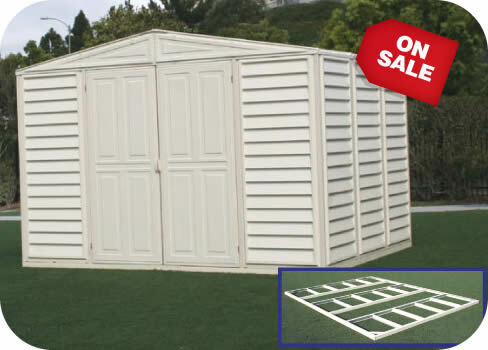 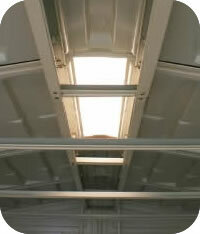 It's easy to install and highly recommended in every storage shed. 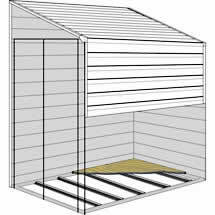 Your DuraMax shed already carries a vent but for greater air circulation we recommend an additional vent kit. 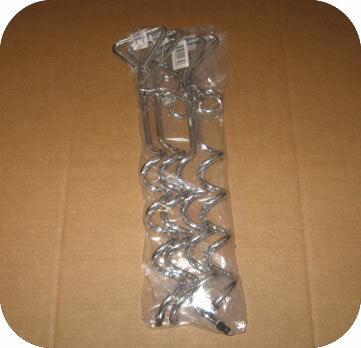 Each kit comes with 3 vents!